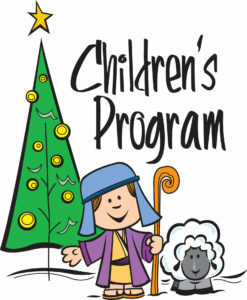 "Christmas Traditions", our children's Christmas Program will be held on December 16th, 6:00 pm at the church. Families with children from newborn to age 3 will find we provide a safe and loving nursery ministry during our scheduled Sunday services. Our nursery volunteers love caring for your child as our Lord Jesus welcomed the little children in His arms! 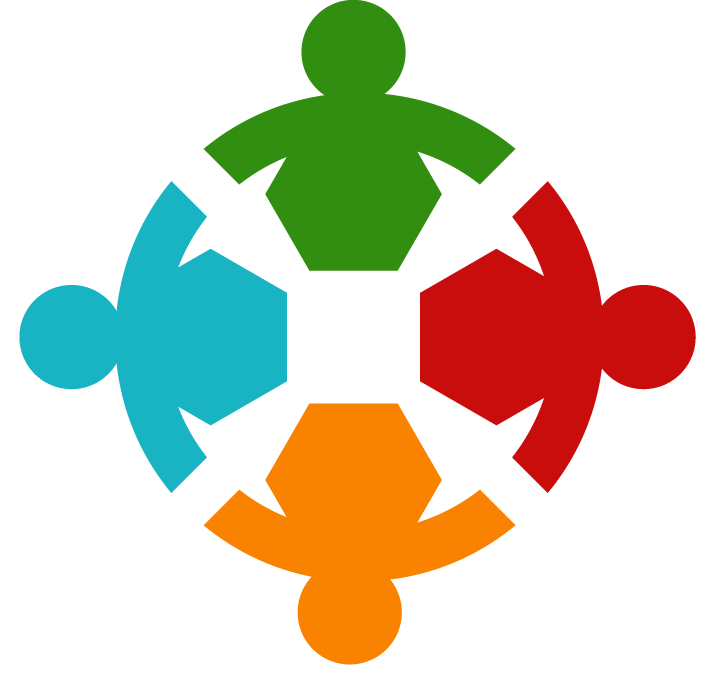 Our Sunday School for children meets at 9:15 each Sunday morning. We have classes for all ages. 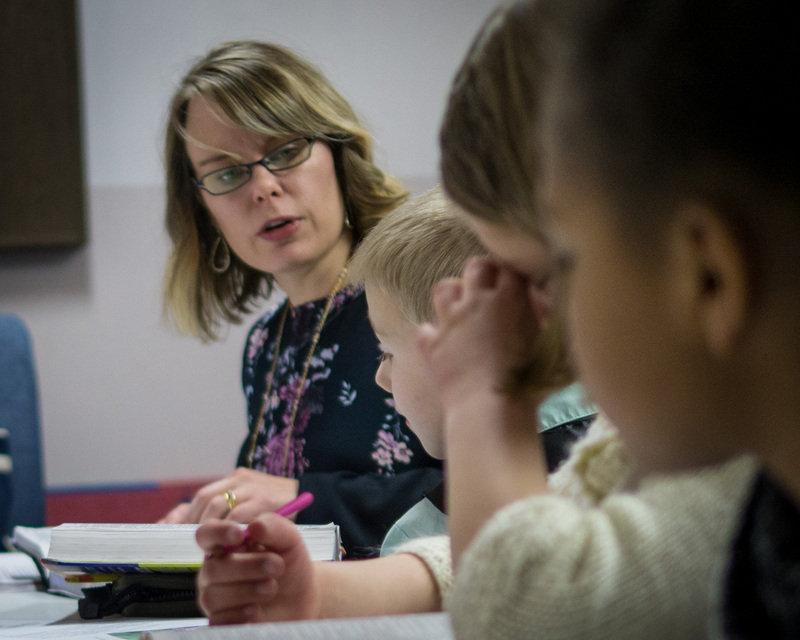 In Children’s Sunday School, the children learn Bible truth from the Old and New Testaments in classes that are divided by age: Pre-Primary class for ages 3-5 years and Primary for those up to 4th grade. Our Children’s Church is for 3-5 year olds and meets after the music portion of our morning service. Our goal is to familiarize the children with Bible stories and the plan of salvation. Children can learn God’s Word on their level in a setting with others their age. Designed for grades 1-6, these children take notes on the Sunday sermon, turn them in and earn monthly prizes. Children learn to listen and record their thoughts. The real reward is that children grasp the Bible messages and grow in their walk with the Lord. Prayer is communing with God. It is the worship where God's children fellowship with Him and petition Him. First Timothy 2:1-5 shows the various types of prayer and the importance of prayer. No person needs a 'priest' to speak to the Father. Jesus is the one mediator or the one in between (Brown and Brown, 2009, p.13).